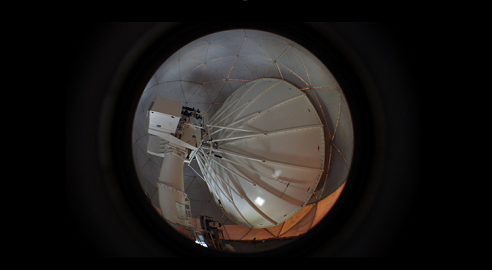 to develop, generate and distribute high-quality pan-European weather radar composite products on an operational basis. 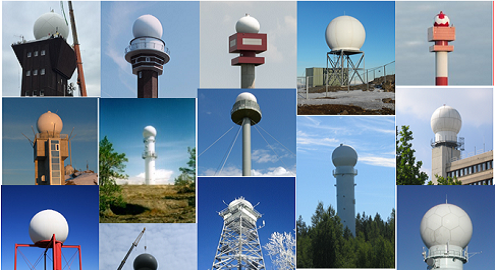 "high-quality pan-European weather radar composite products"
OPERA has been coordinating radar data exchange in Europe for 20 years, and its data centres have been operational for almost a decade. Main focus of this programme phase (2019-2023) is to gradually replace the data centre (Odyssey) with three production lines that will be able to serve better the disparate needs of different user groups, and to take benefit of national investment in radar upgrades 2012-2018, which have led to increased quality of incoming data. The current phase of OPERA will last from 2019-2023. The Coordinating Member is the Finnish Meteorological Institute (FMI) and the Project Manager is Dr. Elena Saltikoff. To inform the wider operational and research community of its activities. Odyssey, the OPERA Data Centre, generates and archives composite products from raw single site radar data using common pre-processing and compositing algorithms. The composites cover the whole of Europe in a Lambert Equal Area projection. They are updated every 15 minutes, and issued ca. 15 minutes after data time. 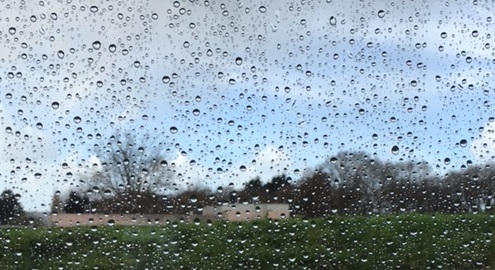 In the rain rate composite each composite pixel is a weighted average of the valid pixels of the contributing radars, weighted by a quality index, the distance from center of the pixel and an exponential index related to inverse of the beam altitude. Polar cells within a search radius of 2.5 km of the composite pixel are considered. Measured reflectivity values are converted to rainfall (mm/h) using the Marshall-Palmer equation. Rainfall accumulation is simply the sum of the previous four 15-minute rain-rate products. In the maximum reflectivity composite each composite pixel contains the maximum of all polar cell values of the contributing radars at that location. Composites are available in two formats: BUFR and HDF5. Each file has two fields: the data field and the quality field. The members of OPERA and EUMETNET may use the composites for their official duties without a separate licence. – For a licence to exploit the products commercially, contact one of the ECOMET members contact points or send a mail. The OPERA community has developed several software packages to enable exchange of radar data from different sources and manufacturers. User support is provided to the OPERA group and other users of the OPERA BUFR software, including commercial radar software suppliers. – OPERA BUFR software encodes and decodes radar data in BUFR format. The encoder includes a pre-processor preparing an ASCII file as input to the final processor which then writes the binary data file. BUFR table maintenance includes defining new descriptors, sequences, and tables for use with OPERA BUFR software, where relevant and applicable. – Compositing software Within the first OPERA Programme, compositing software has been developed that is available to all OPERA members. It is portable software that runs on all commonly available computer platforms. – BUFR exchange software in the BUFR exchange software version 3.2. BUFR mf Tooling to write ODIM volume data using HDF or BUFR and a validator/converter for these data representations written in C.
OdimH5 A Java based tutor how to use HDF within java environment. The windows libraries to run the Java tutor on a windows platform. Primer on the use of the BUFR tables. During the years, the OPERA community has produced an impressive library of documents, recommendations and definitions. Many of the early technical documents have now more of historical value. One of OPERAs tasks is to provide support to its members in environmental and societal issues related to weather radars, such as radar siting, radio-frequency interference and the impact of wind farms. Some of the publications are related to this task.